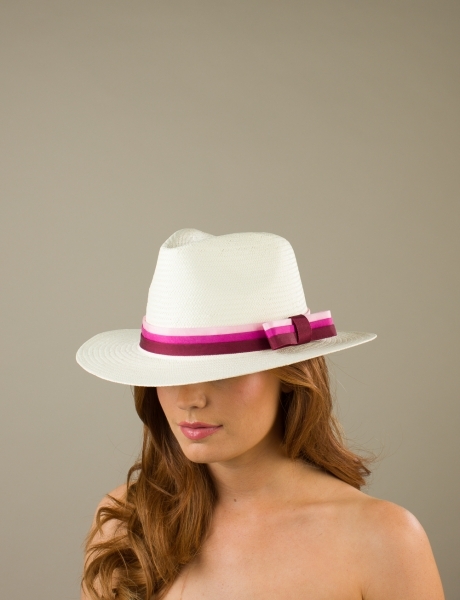 Below we have grouped our hats by colour to help you to narrow down your choice. 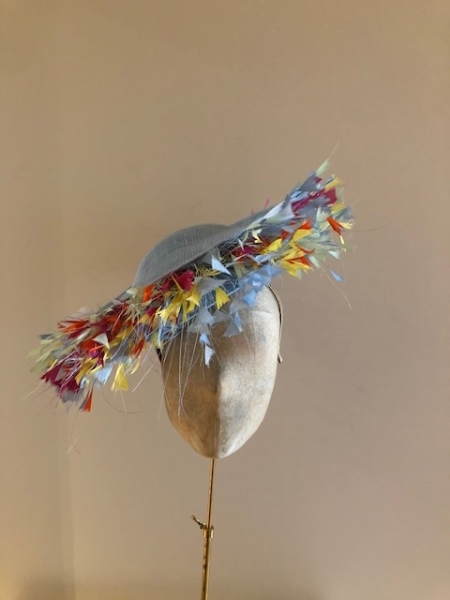 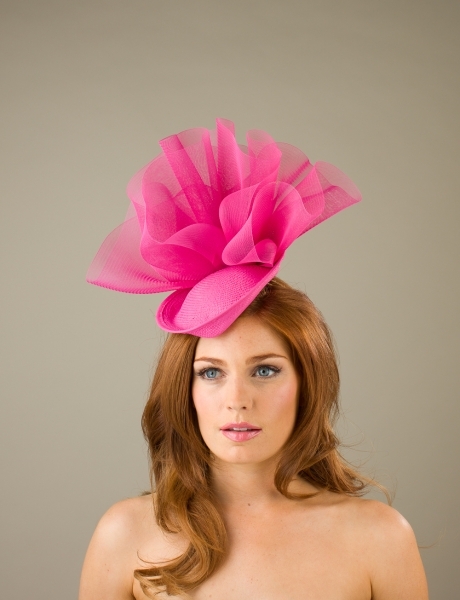 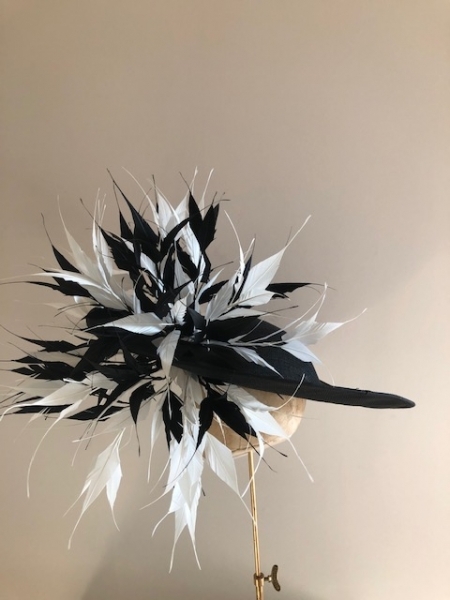 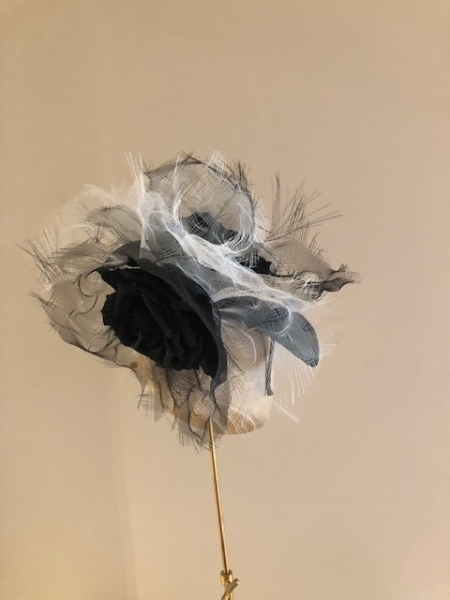 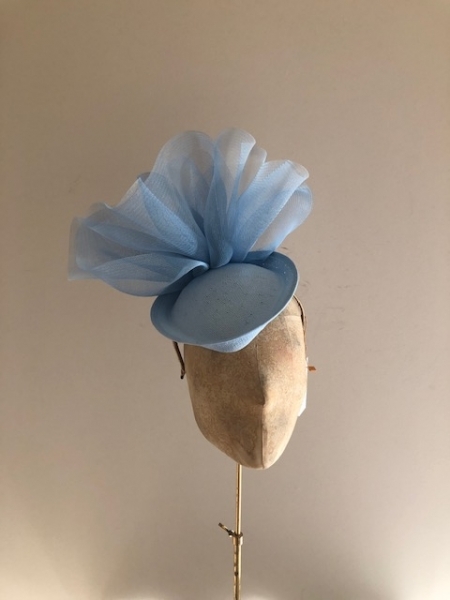 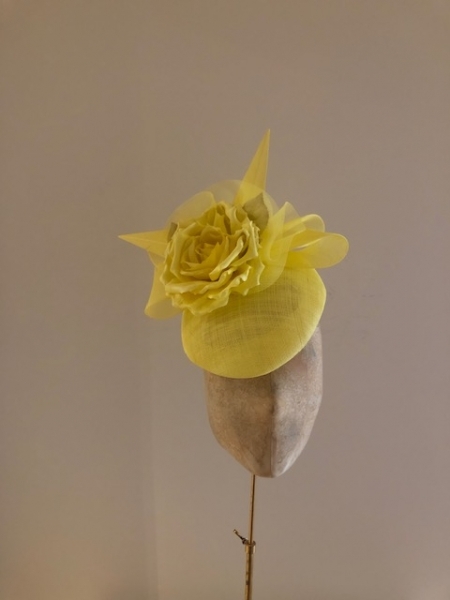 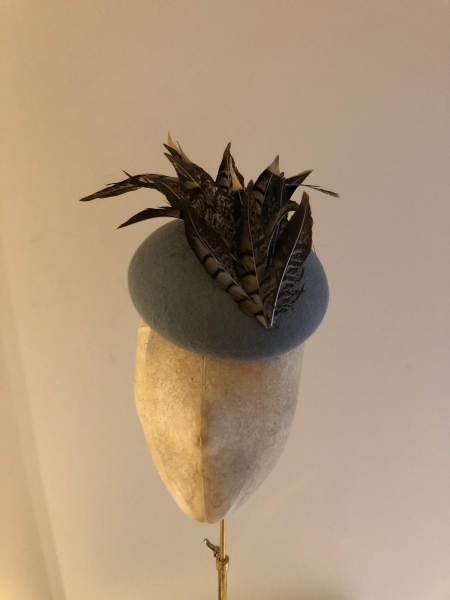 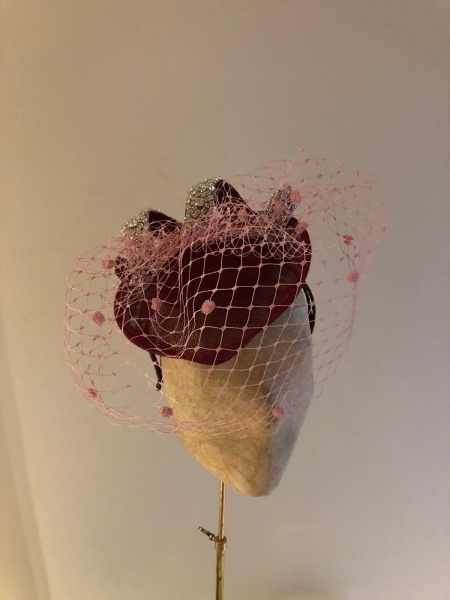 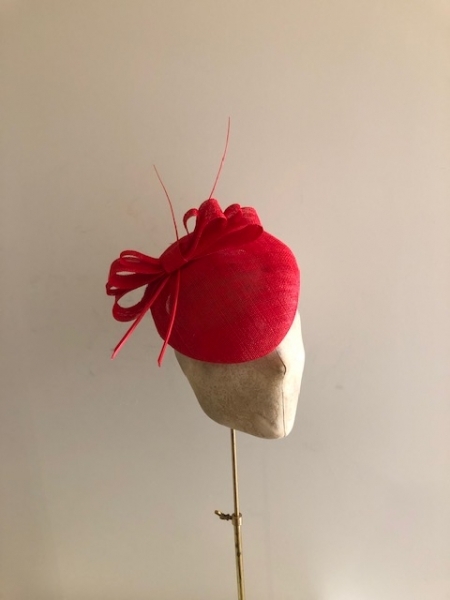 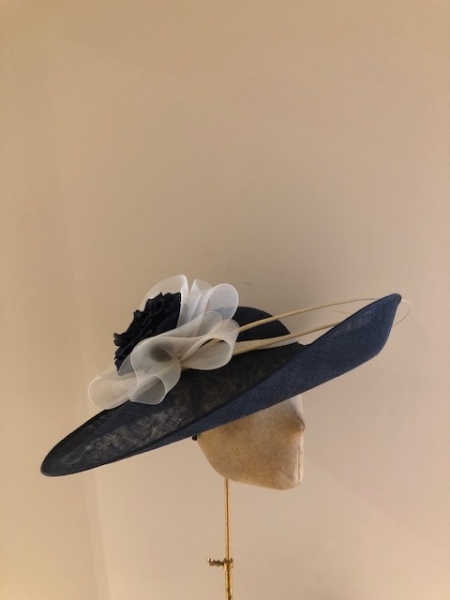 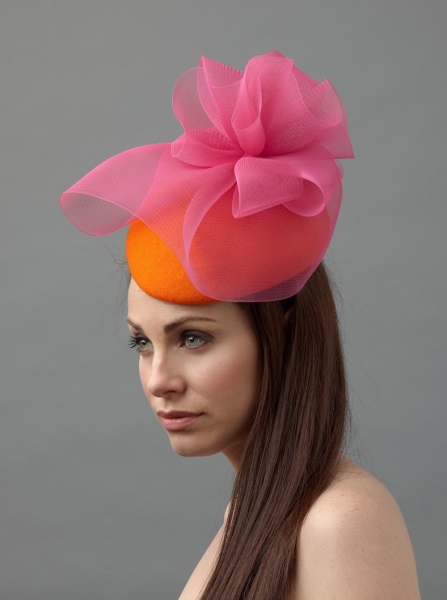 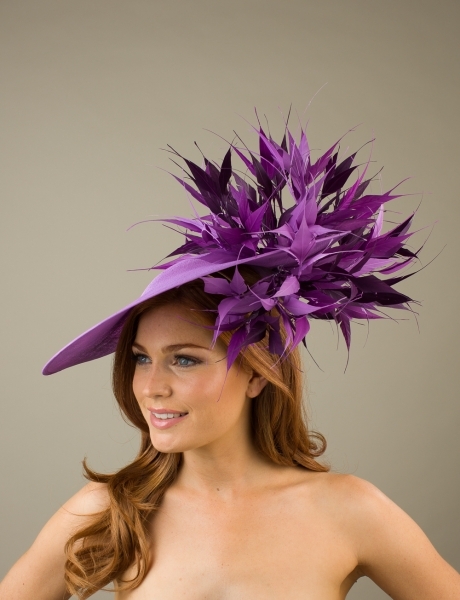 However,we want to make you the perfect hat to match your special occasion outfit and all of our hats and fascinators can be made in any combination of colours from our colour chart. 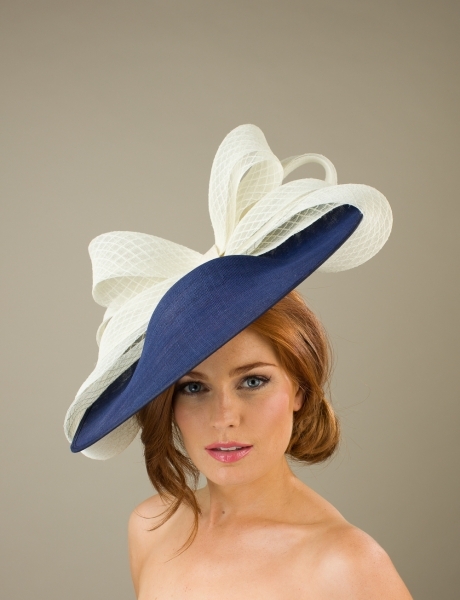 We have a huge range of colours to choose from. 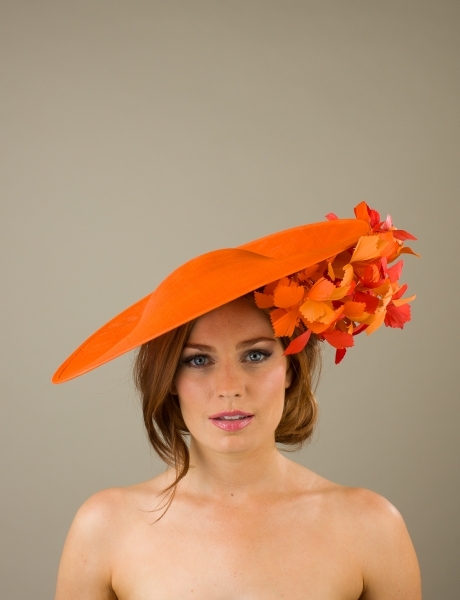 Please have a look at our colour chart. 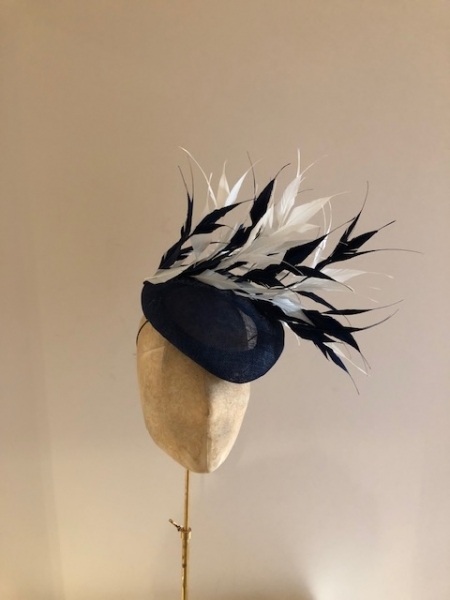 Once you have chosen your preferred hat design simply choose which colours you would like us to use in the drop down areas for each part of the hat. 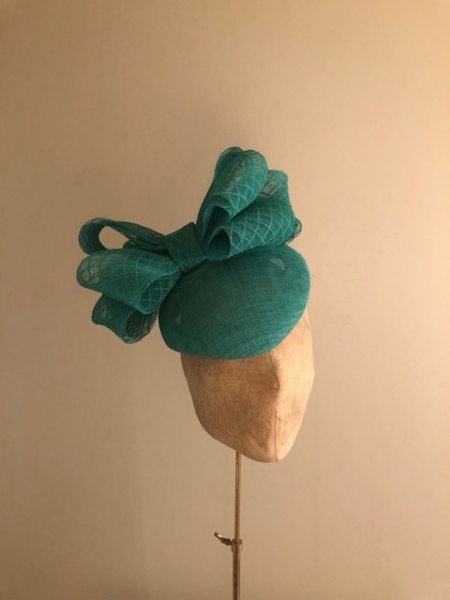 Or you can simply request a FREE colour consultation and Lucinda will be in touch to help you to pick the perfect colours to match to your outfit. 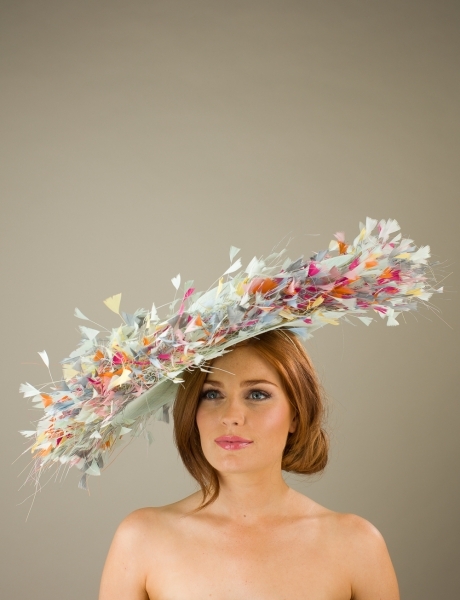 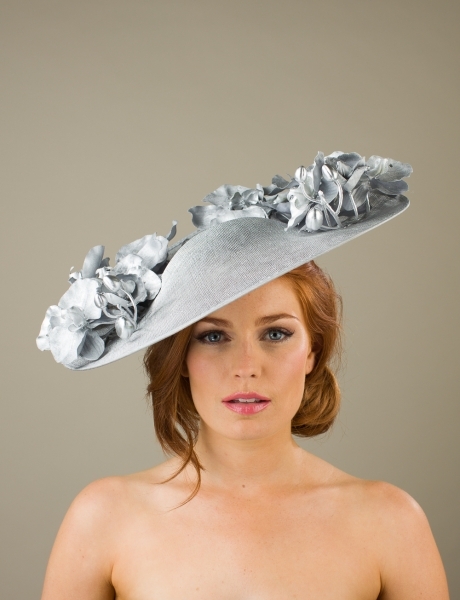 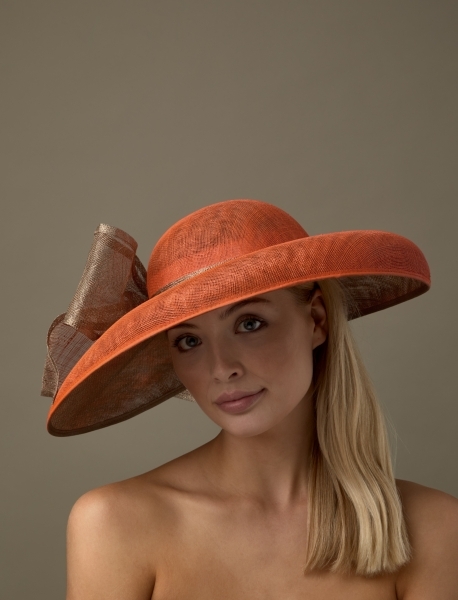 If you have any questions at all when browsing our site please contact us on info@hostiehats.co.uk .